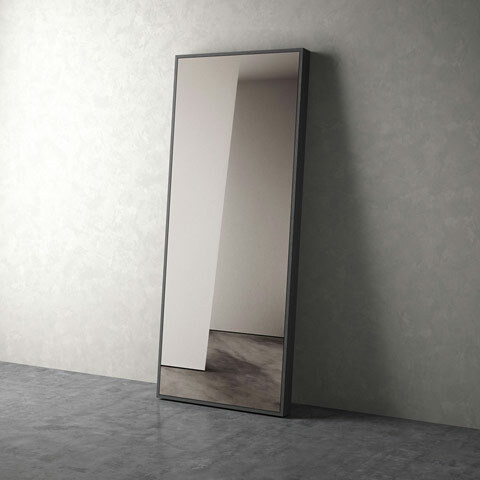 Standing nearly six feet tall, the Greene Floor Mirror by ModLoft features a sturdy box frame. Available in five distinct finishes: deep wenge, contemporary walnut, cathedral ebony or mod white lacquer. Display Greene as a traditional standing floor mirror or mount it to the wall for a nouveau look around the home. The Greene Mirror is the perfect accessory to brighten and open any space within your modern home or office.